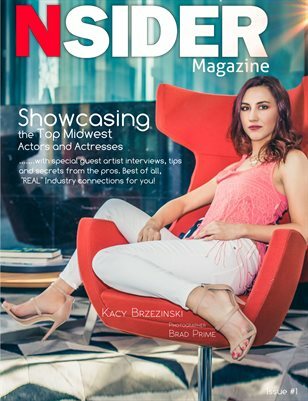 Shotcaller Magazine showcases the best models and up and coming talent in the country. Each issue if full of spectacular high resolution, compelling images and articles about all the things modeling and photography. If you've got talent, or you love looking at it this is the magazine for you.